Friend don't miss the latest transport news and Macquarie Park updates for September! 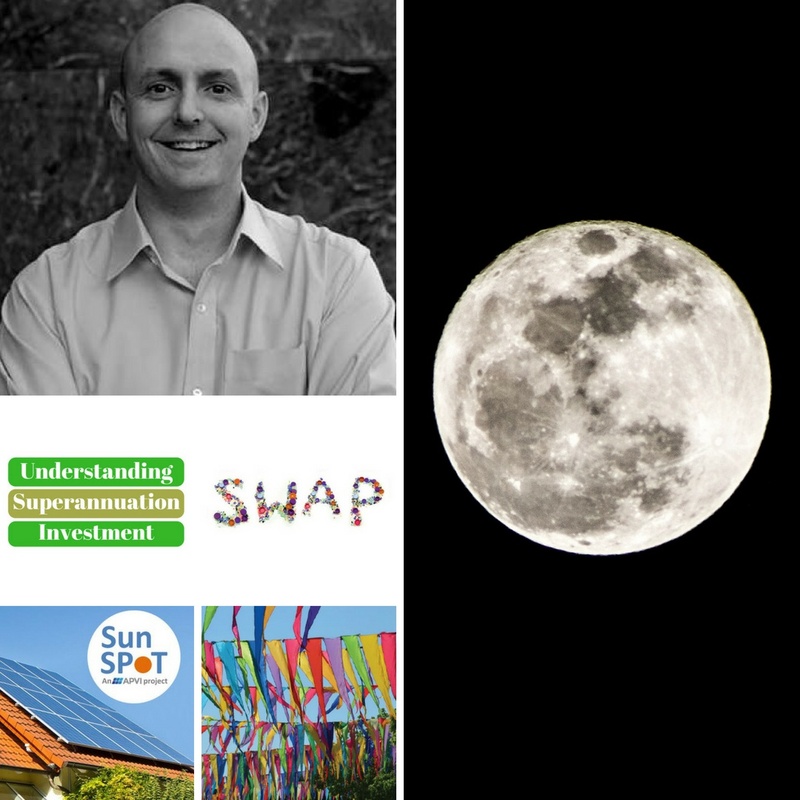 We're back with the September issue of our monthly newsletter, and this time we're bringing you the much anticipated Co-Hop update, a guide jam-packed with travel apps to improve your commute, the story of an inspiring social enterprise, an enticing offer from Keoride, a bunch of upcoming events, and more! On the social side, we're now active on Facebook and Instagram! Like and Follow us with the link below to keep up to date with the latest travel news, updates, and information. The much anticipated day has arrived, Cohop is live and ready for you to start making a difference to everyone's Macquarie Park commute! 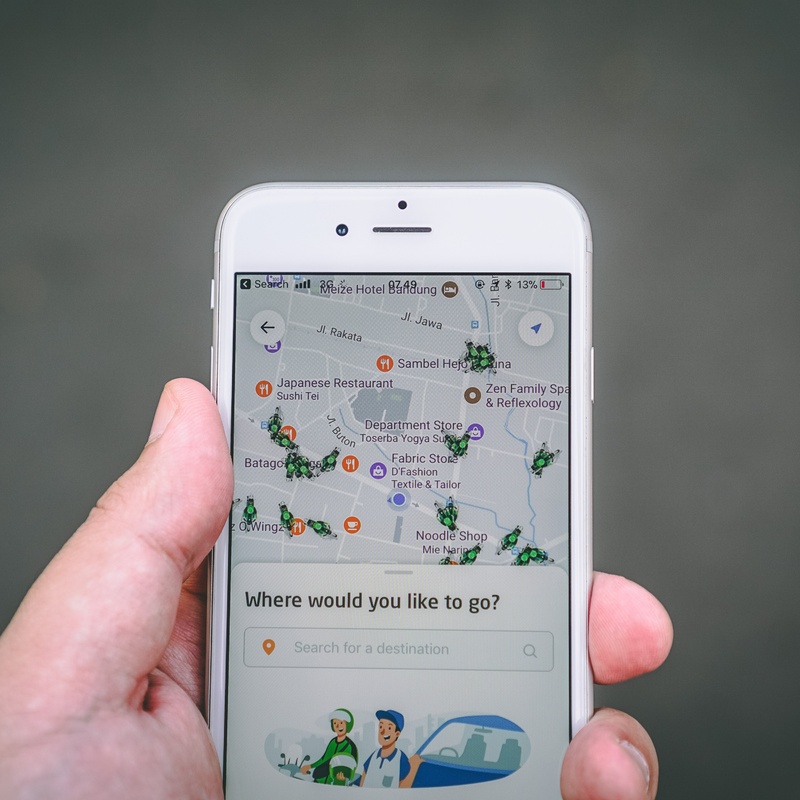 The new release makes Cohop demand responsive and delivers you guaranteed matches, a guaranteed ride home, and the chance to favorite carpool partners. With over 2,200 Cohoppers signed up, buddy up today! Cohop makes finding the perfect carpool match simple. It's flexible, both on-demand and with the ability to schedule ahead. 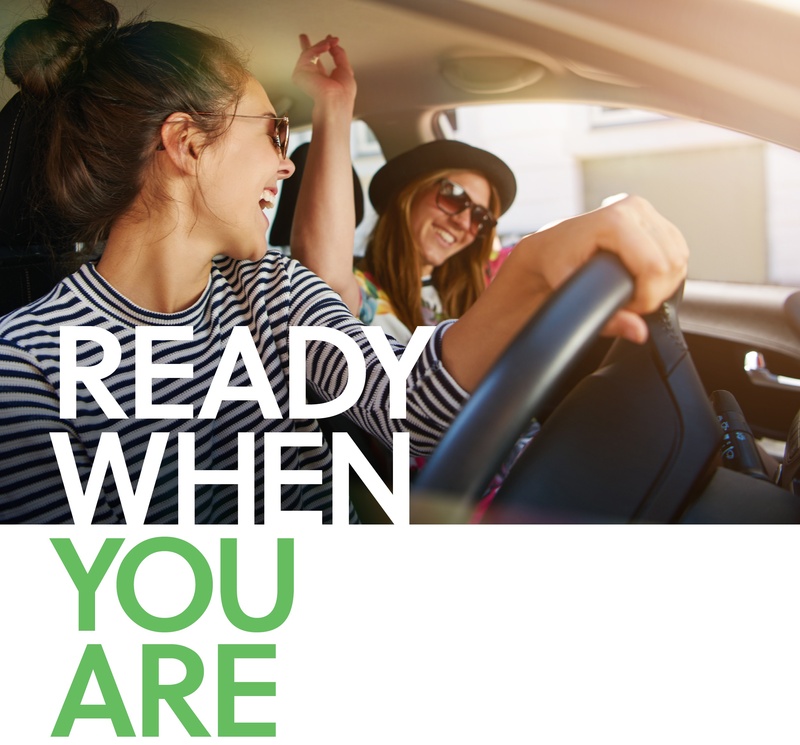 Connect members earn rewards as they ride. It's easy and free - so click below to join now. Just make sure you sign up using your work email address so you are eligible for rewards and a guaranteed ride home! What is your favorite transport tech? There are many options out there to help you refine your trip planning. Are you using the right ones to get the most out of your commute? We've compiled the go-to list for personalising your trip to work in Macquarie Park and North Ryde. What if organising a nutritious dinner for you and your family was as simple as walking outside the office? Dinner on the Table is the social enterprise cooking and delivering delicious meals across Sydney, and supporting families living with disabilities. Last month we were lucky enough to interview the founder - Rachel Golding. 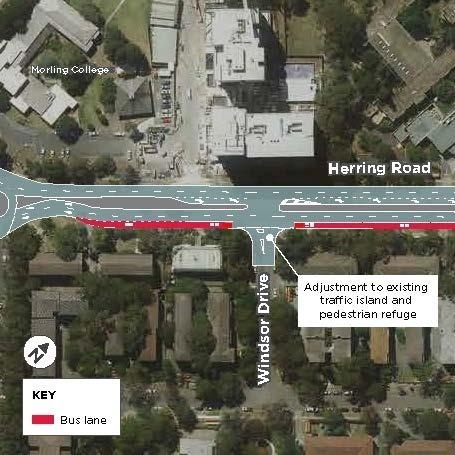 A new bus lane is now in operation on the southbound side of Herring Road - an outcome of the ongoing commitment by TfNSW and RMS to improve the Macquarie Park road network. Click below to find out more about whether the change will affect you. 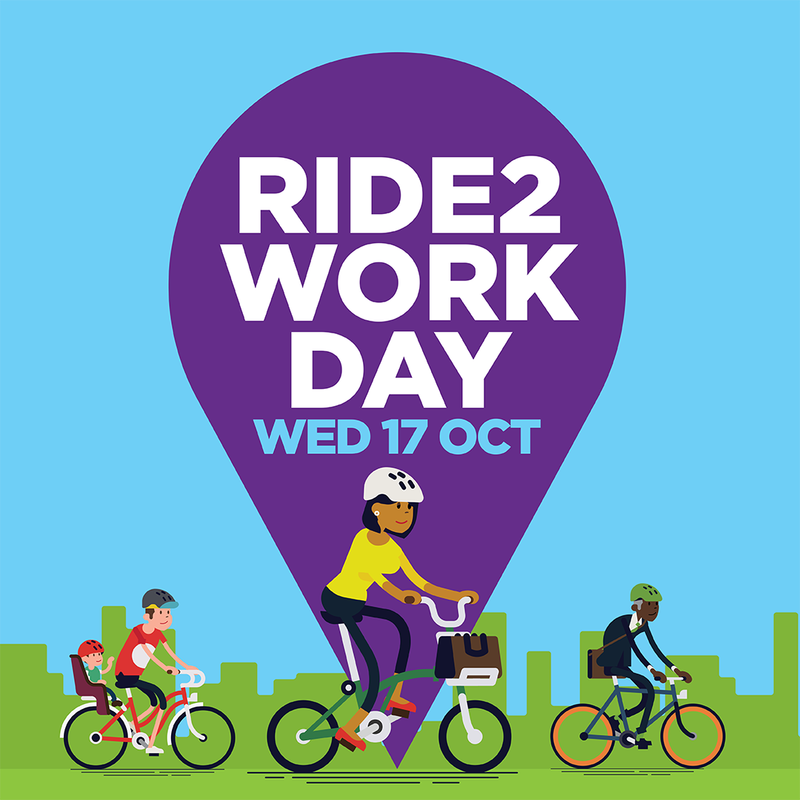 National Ride2Work Day on Wednesday 17th October is Australia’s largest celebration of commuter riding which celebrates the benefits of riding to work and brings together the communities that support it. 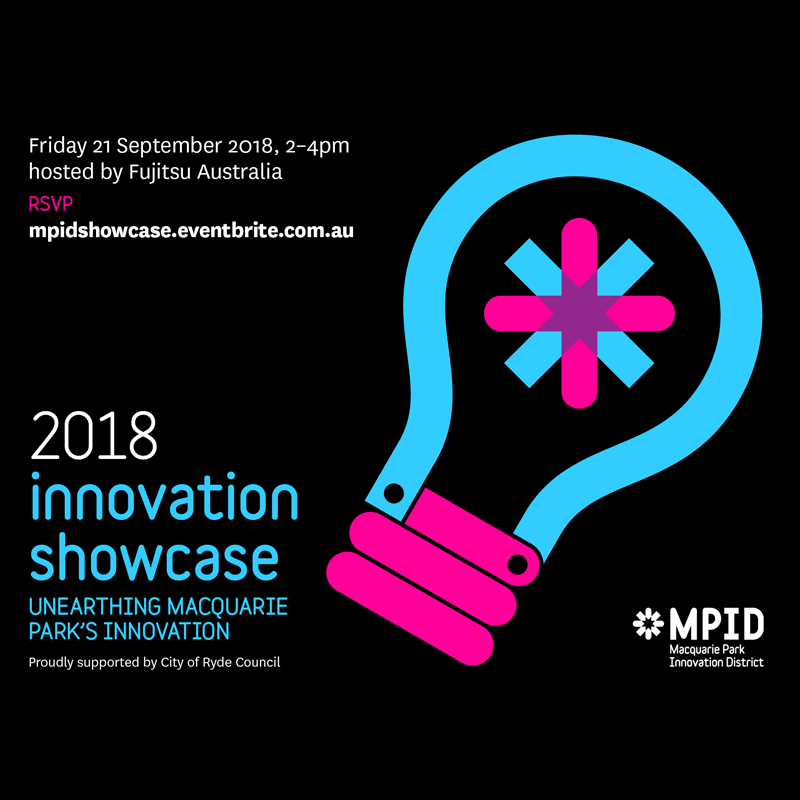 The Macquarie Park Innovation District's 2018 Innovation Showcase is a great chance to discover the innovation that is coming from your neighbours in the park. 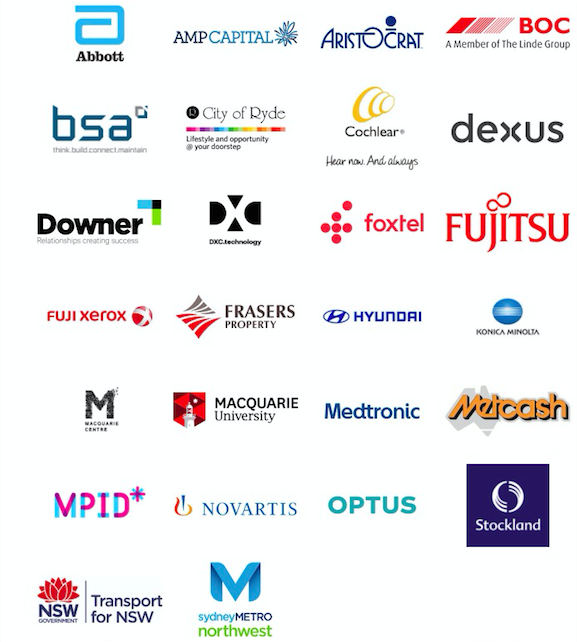 This year's event is hosted by Fujitsu Australia, and is free to all attendees! 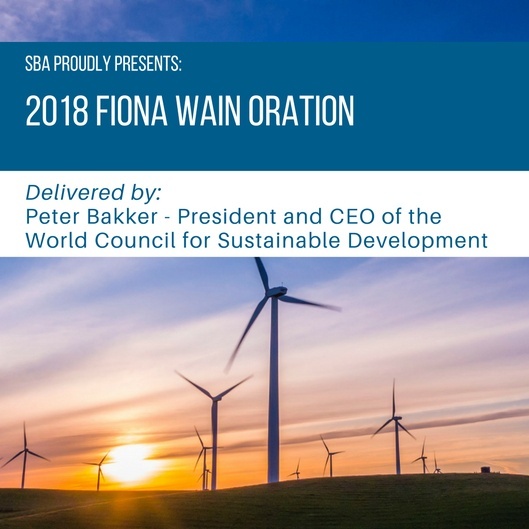 This year, the 5th Anniversary of the Fiona Wain Oration is being delivered by Peter Bakker, the President & CEO of the World Council for Sustainable Development. The event is free and a great opportunity to hear discussion on the role that business plays in the transition towards sustainability. Between work and life commitments, things can get a little hectic - sometimes we just need to share the load. 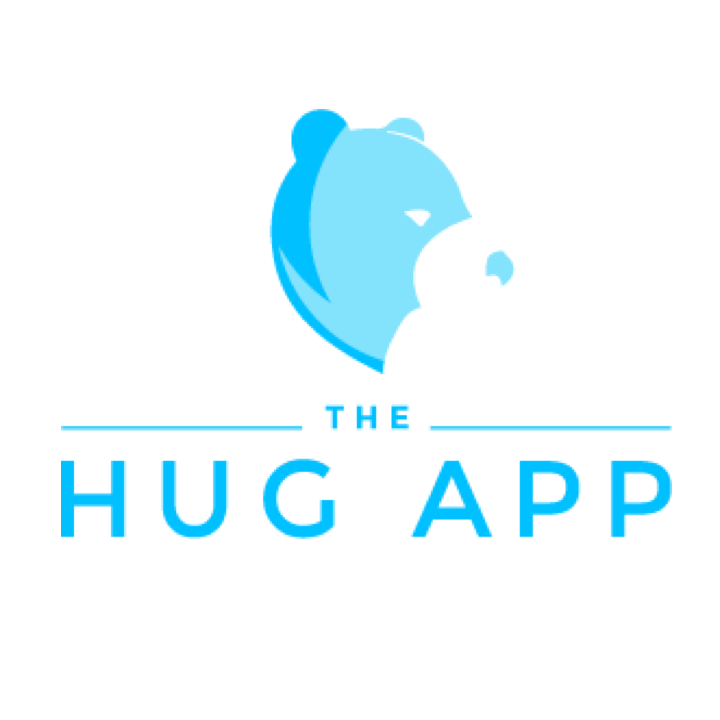 The Hug App is a social network for parents and their trusted family and friends that can help relieve pressure and time stress. Last week the Committee for Sydney's Smart City Awards were announced, bringing together projects combatting the city design challenges facing Sydney. 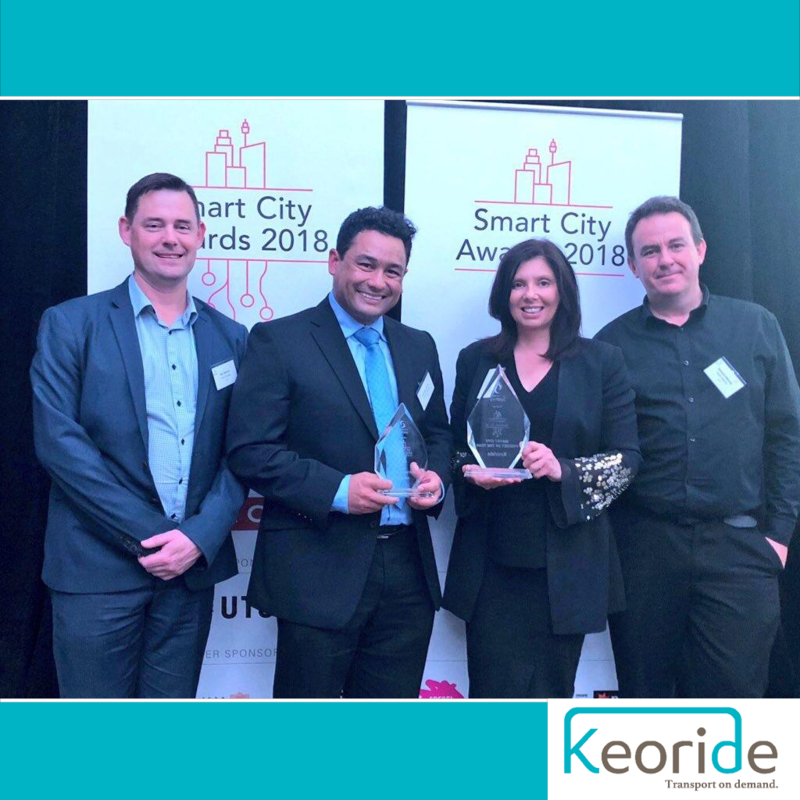 Keoride by Keolis Downer won big, being judged the winners of both the 'Best Industry-Led Partnership' and "Best Overall Smart City Project'. 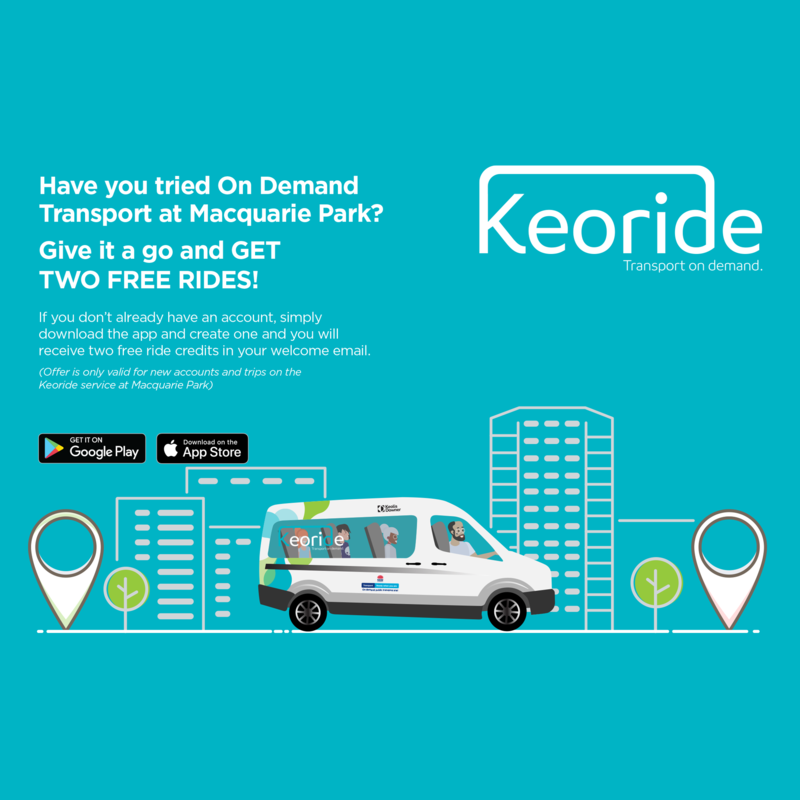 Keoride is excited to bring new users the chance to give Keoride a go with two free rides! Simply download the app, create an account and the offer is ready for you to claim. September is upon us, and fortunately there is plenty going on in North Ryde and Macquarie Park. See our post for information and links to all the events to keep you busy. Find all the events here! 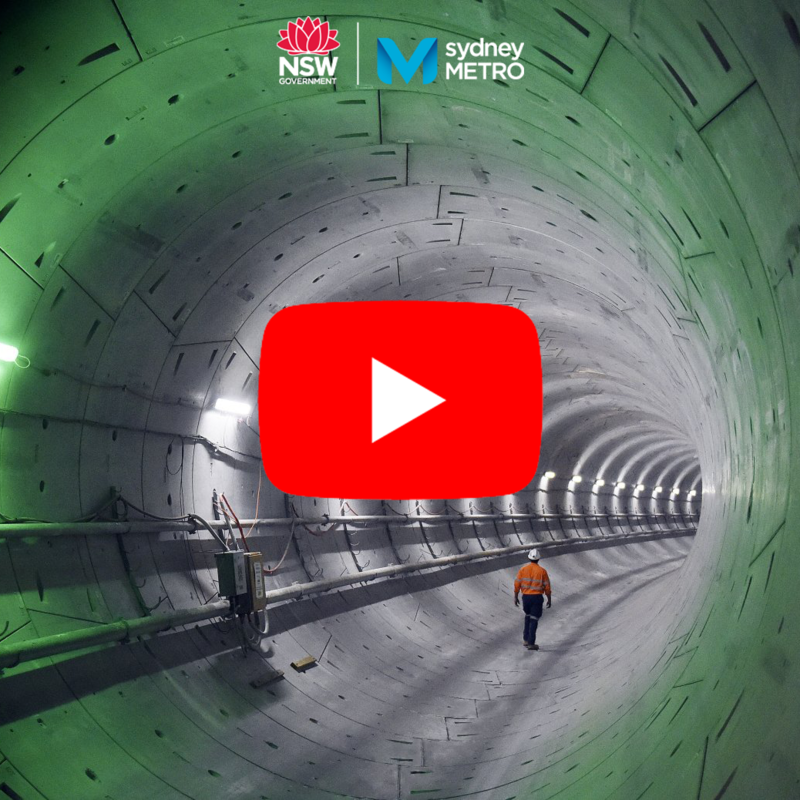 Have you seen what the new Sydney Metro is going to look like? Check out this cool video which takes you through the whole plan! The Chatswood-Epping rail upgrade is coming soon, make sure you're ready and know how you will be traveling after September 30th. Click here for all your station link information. If you like what we’re doing, forward this to your friends and colleagues, and tell them to subscribe! Copyright © 2018 Connect Macquarie Park + North Ryde - All rights reserved. Get the latest news from the precinct.